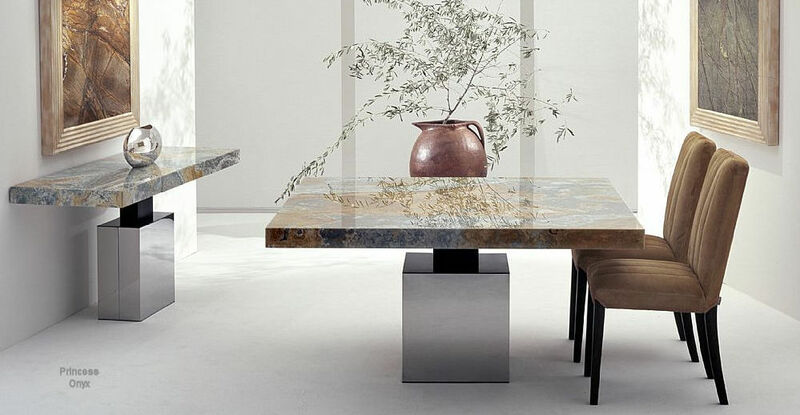 The Wave dining Table from Tonin Casa is a great example of why Italy will always be the design center for the world. The Italian stone collection is mined from an old river bed near Rome, Italy. Perhaps the same place that Mickael Angelo used. European furniture is extraordinary because it includes designs from all over Europe. The Tonic Casa Colosseo dining table from the Contemporary dining furniture colletion is a great example authentic Italian furniture. But Italy isn't the only master craftsman from the old country. Germany offers extraordinary quality in European furniture. And so does Spain. We will take on a tour of modern European design. 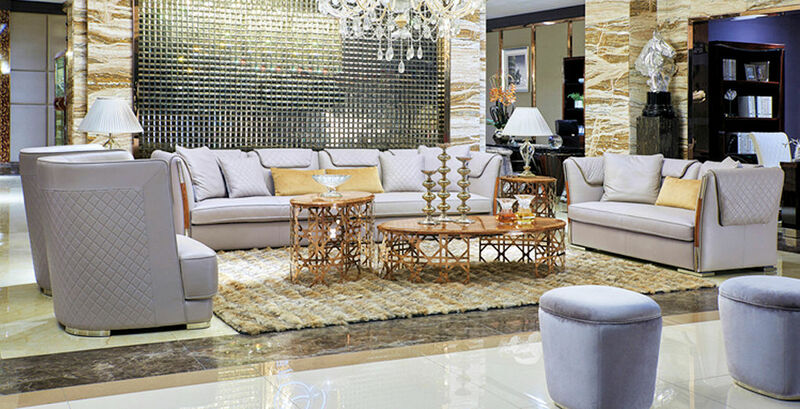 The ID collection offers a great example of luxury Italian furniture made in Asia to reduce cost. Made the old way by master craftsman with skills passed on generation after generation. This collection offers extraordinary quality in bedroom, dining, and sofas. The Miami purple leather bed is made in Spain. Extraordinary design and quality. Fine European furniture. The W Schillig German collection of Italian leather sofas, sectionals, recliners, and chairs offer the finest of German engineering.